Here at the J, we want each and every member to experience exercise and fitness in the most positive way possible. Our team of experienced certified personal trainers work diligently to assist you in achieving all of your health and fitness goals. If you have any questions, please contact Lavalle Roberts at lroberts@jccdallas.org or 214-239-7155. Want to learn how to correctly use the world-class equipment in the fitness center? Are you an athlete, looking to become faster, stronger, and more agile? Or maybe you just need to spice up your workout routine. Whatever your goals may be, we have a personal training option that’s perfect for you! The J fitness staff wants each and every member to experience exercise and fitness in the most positive way possible and we aspire to assist each one of you in achieving all of your health and fitness goals. Do you already know what you want from your workout but don’t quite know how to use the equipment? During this orientation, a member of our experienced certified personal training staff shows you how to correctly use each piece of equipment. You learn proper alignment, biomechanics, and technique on each strength piece, as well as proper usage of all cardiovascular pieces. This is a great way to become familiar with all the equipment at the J.
M.A.T. works to identify specific muscular weaknesses and restores strength to relieve joint stress that can cause pain and dysfunction. M.A.T. is the ultimate assessment of your body’s current abilities to tolerate force and an indicator of proper loading and exercise selection. Contact Lavalle Roberts at 214-239-7155 or lroberts@jccdallas.org to schedule your appointment today! Are you looking to tone up or drop a few extra pounds? Do you play sports and want to become faster, quicker, and more agile? Want a program to help strengthen the body and improve overall functionality? Perhaps you are just looking for new ways to spice up the old program. Our professional training team can help you to successfully achieve your goals. Fitness assessments consist of measurements of one or more aspects of your health and fitness. It may include your weight, cardiovascular condition (resting and exercise heart rate and performance), body composition, musculoskeletal condition, blood pressure, and body size (circumferences). The objective of your first assessment is to give you a baseline from which to measure your performance. Subsequent assessments provide milestones to help you evaluate your progress. In our state-of-the-art Fitness Complex, we are more versatile than ever. A twenty-four hour cancellation notice is required or client is charged for the session. Training sessions expire ninety (90) days after purchase (gift certificates are no exception!). For more information on our programs or to schedule an appointment with a trainer, contact Lavalle Roberts at 214-239-7155 or lroberts@jccdallas.org. 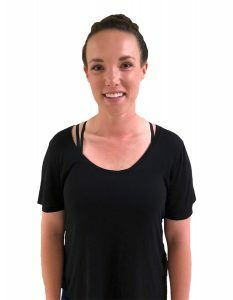 Our on-site massage therapists specialize in all types of massage, such as therapeutic, sports, soft tissue injuries, Swedish, and more to ensure that you receive the treatment that is right for you. One-hour sessions start at $75. 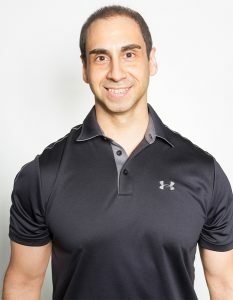 I work to improve my clients’ physical health and sense of well-being using therapeutic massage techniques. 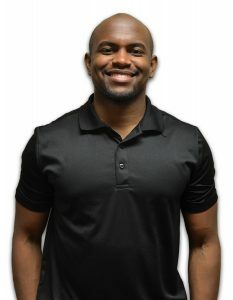 Over 20 years of experience allows me to formulate individual, unique therapy plans for each client. I offer new procedures and the most up-to-date services to ensure client satisfaction. 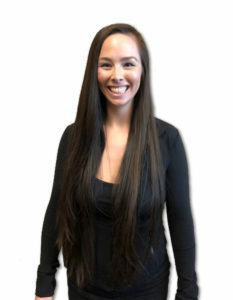 Melanie specializes in therapeutic massage therapy, deep tissue, and muscle recovery. This helps prevent injuries while increasing blood flow to muscles to recover from activity. For more information, please contact Lavalle Roberts at lroberts@jccdallas.org. 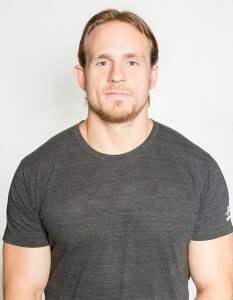 Kelly focuses on integrative health based on functional training, physiological, and psychological change. 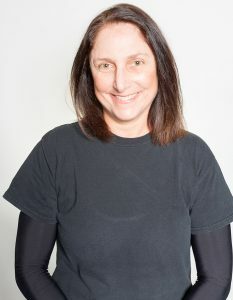 She believes in providing fitness programming that is challenging, engaging, and personalized. Her goal is to make fitness enjoyable. In addition to training, she is developing online workouts for Grokker.com. 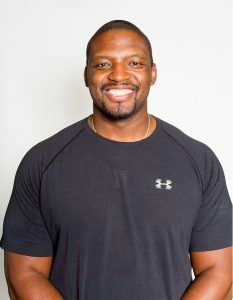 As a personal trainer for over 14 years, Barton's passion lies not only in improving his clients' fitness, but their confidence, sense of wellness, and instilling an overall fun and positive approach to exercise. 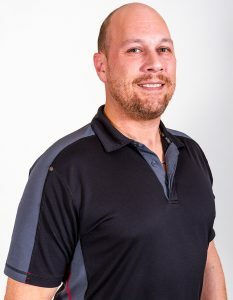 A fifth generation Texan, he earned a degree in Government from the University of Texas before moving to to New York City where he spent the past nine years working as a trainer and professional musician. 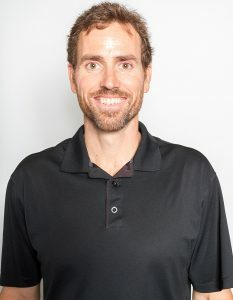 Barton enjoys tailoring programs to meet a wide variety of fitness goals and has been privileged to work with clients of all ages and backgrounds including children and those with special needs. 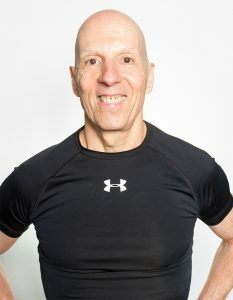 John has been in the fitness industry for over 40 years. 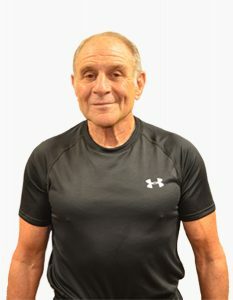 He is the creator of Baby Boomer Personal Training. 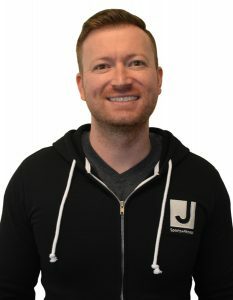 John has worked directly with Jack La Lanne and Richards Simmons. 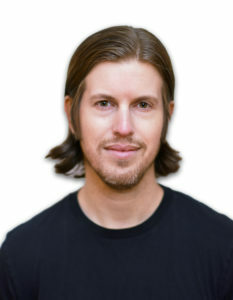 He is interested in having his clients get into the flow of life by making the body-mind connection. 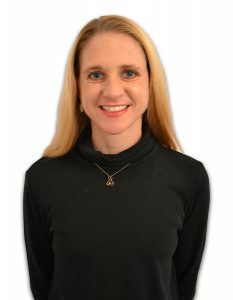 Christi has a Master of Science Kinesiology & Exercise Physiology from UNT and a Bachelor of Science Kinesiology & Biology from Tarleton State University. 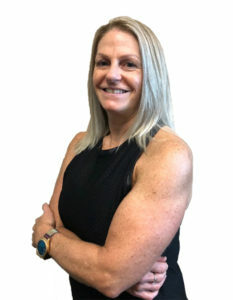 She specializes in implementing the components of total fitness and creating workouts that provide immediate feedback and results. 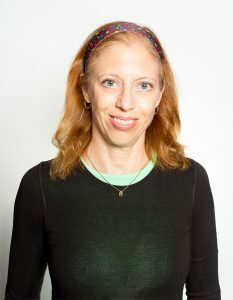 Christi is also interested in creating a fun, energetic, and evolving training environment filled with diversity and instant gratification, giving each participant a desire to return. • American College of Sports Medicine (ACSM) • American Council of Exercise (ACE) • Cooper Institute of Aerobic Research: Physical Fitness Specialist (CIAR) • Johnny G Spin, SpinPower • R.I.P.P.E.D.